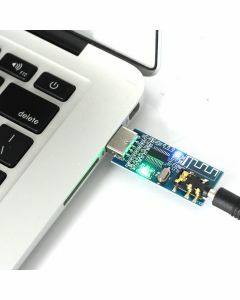 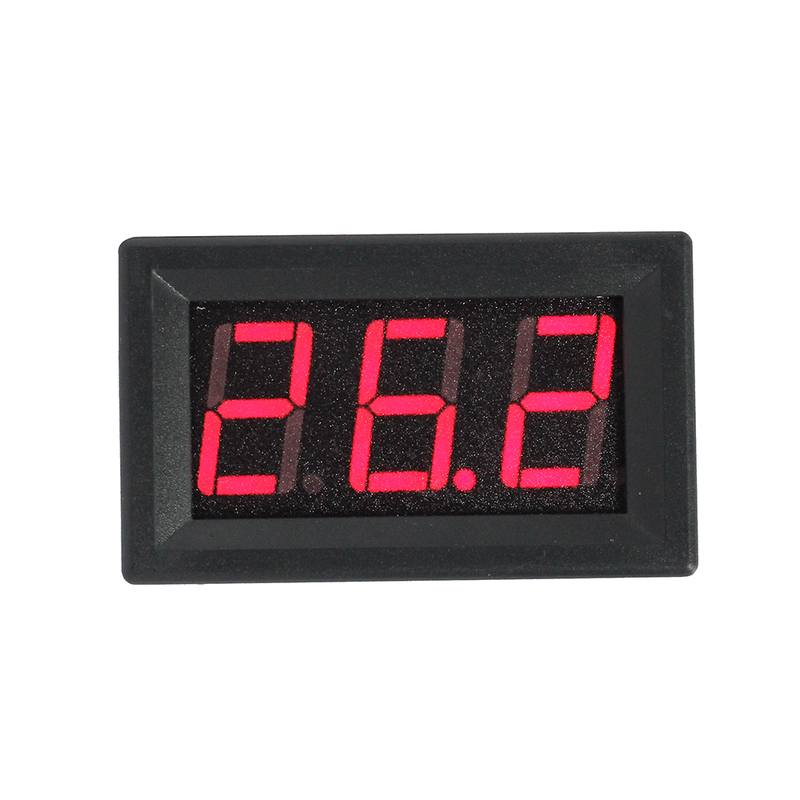 Sensing the ambient temperature with a K-type thermocouple and displaying it on the display. 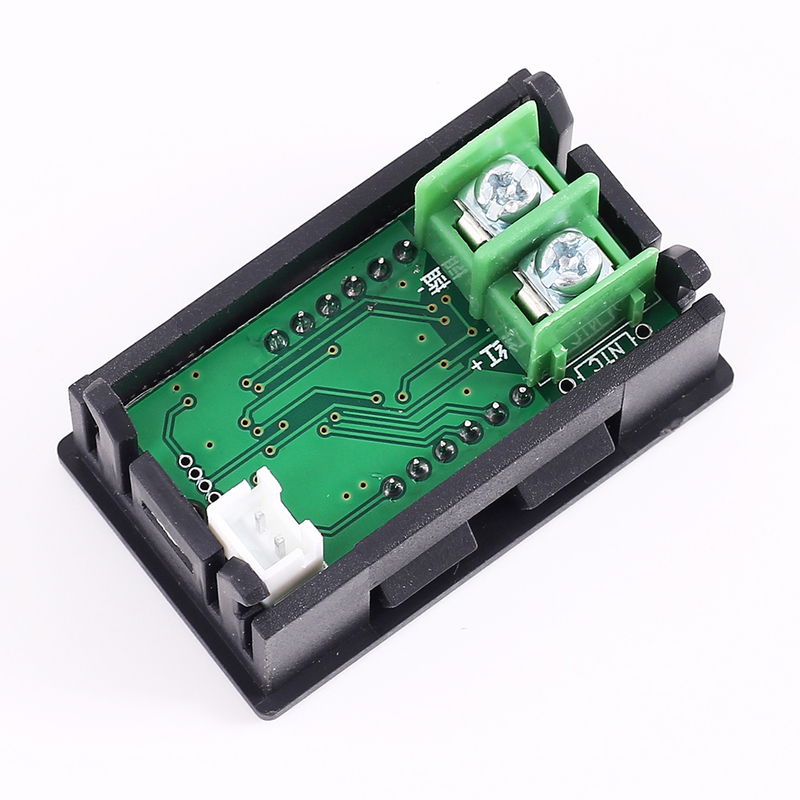 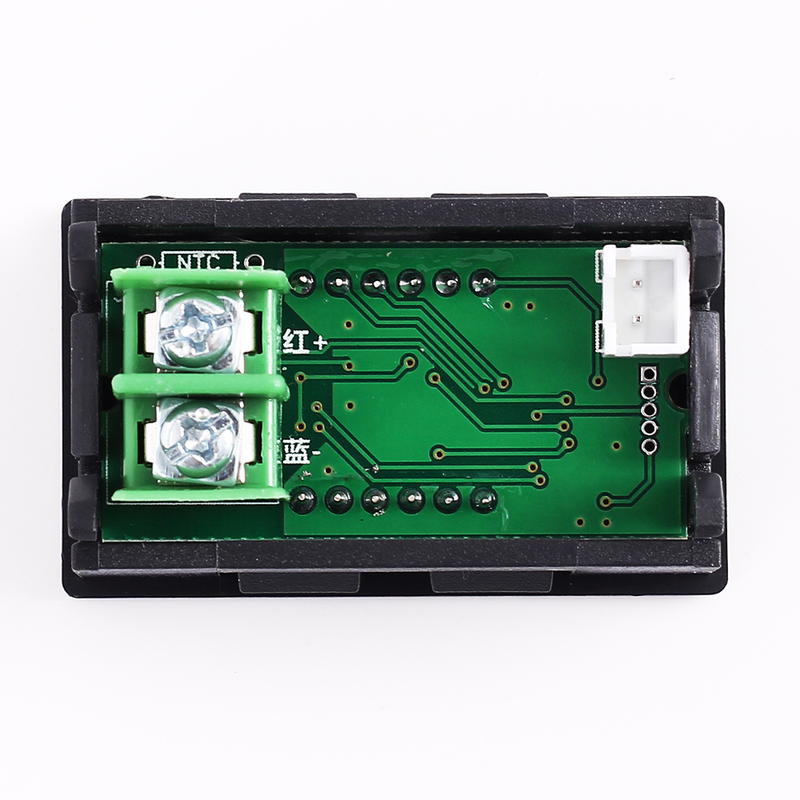 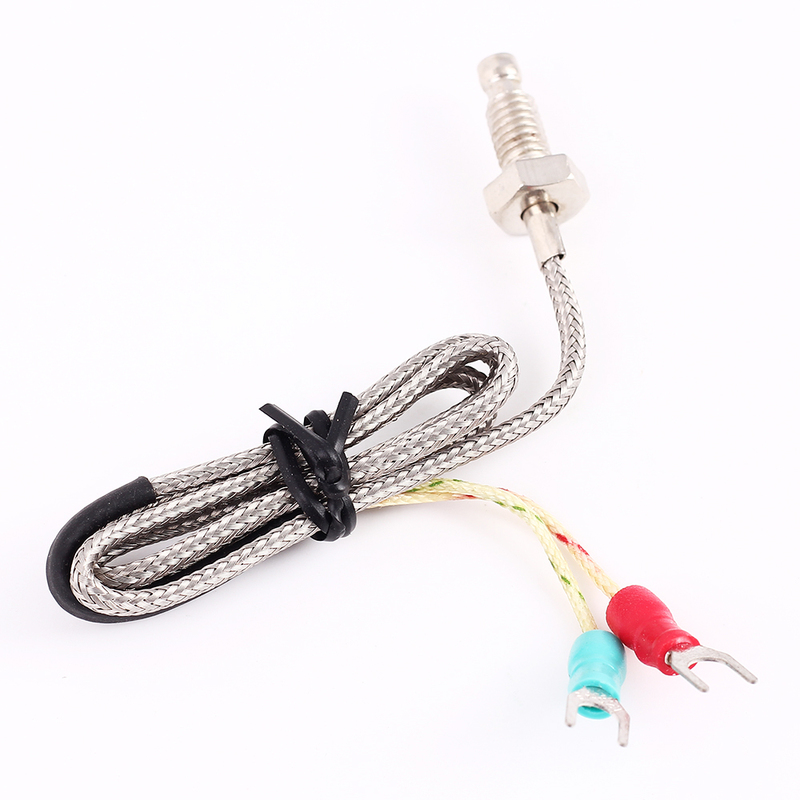 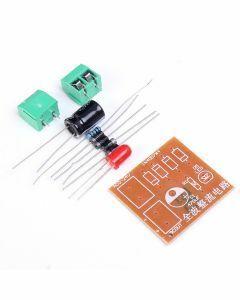 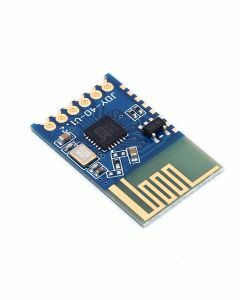 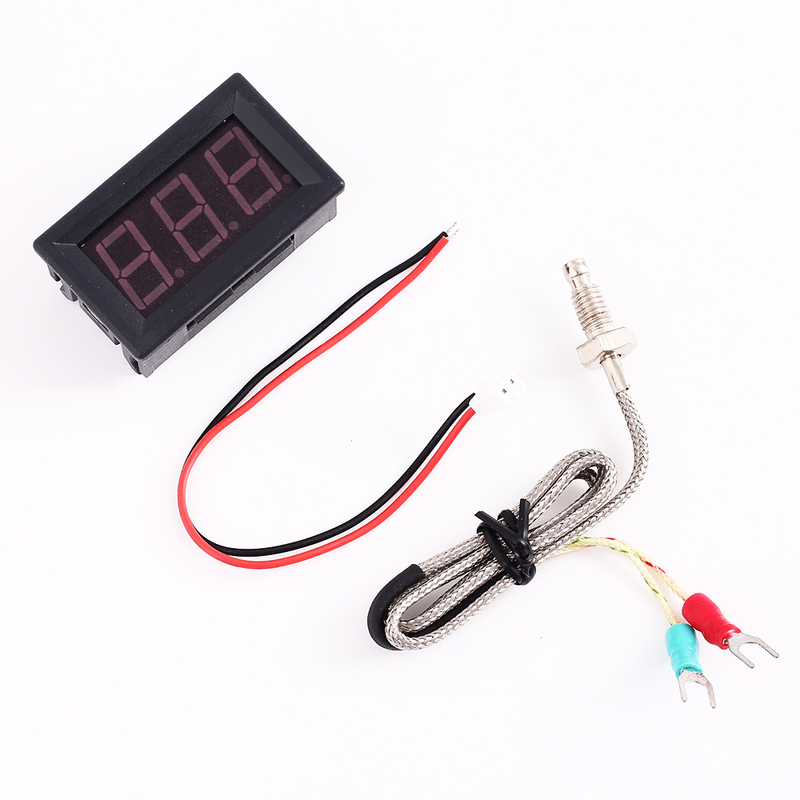 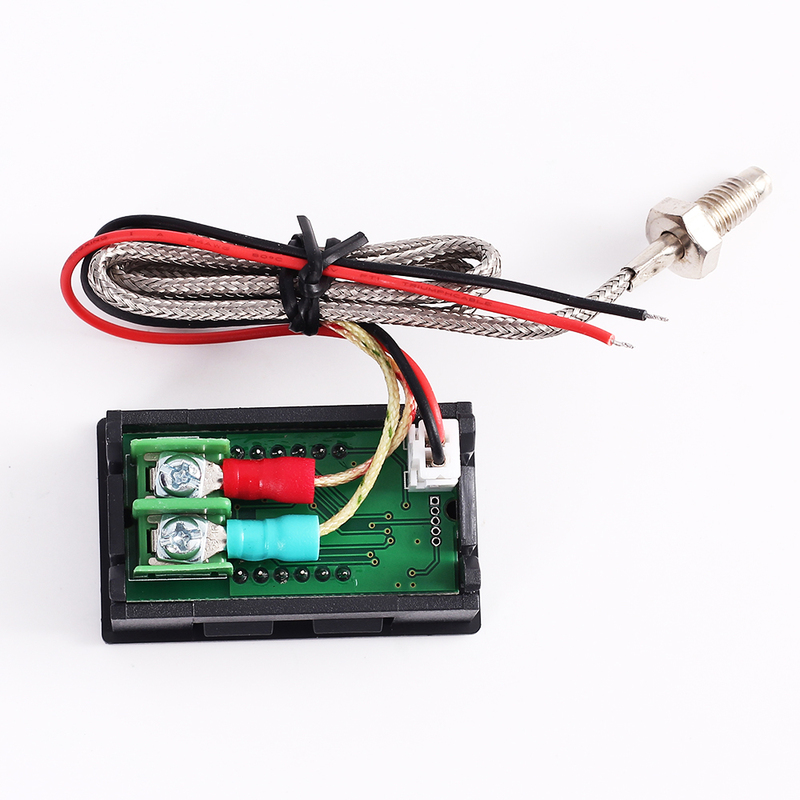 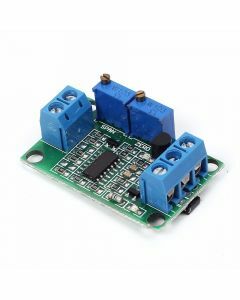 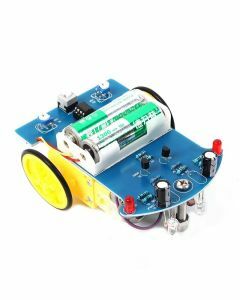 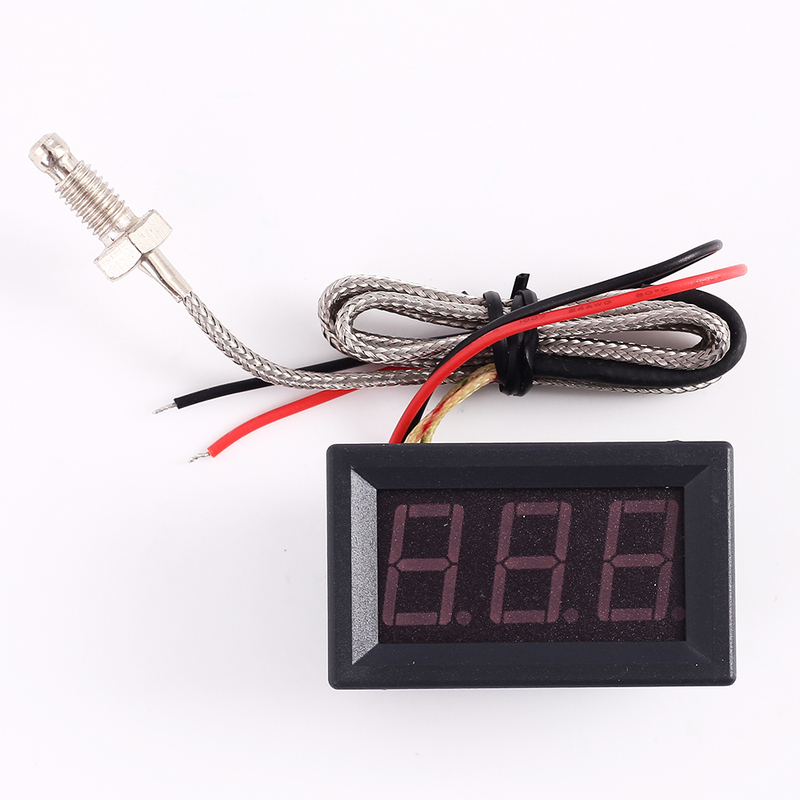 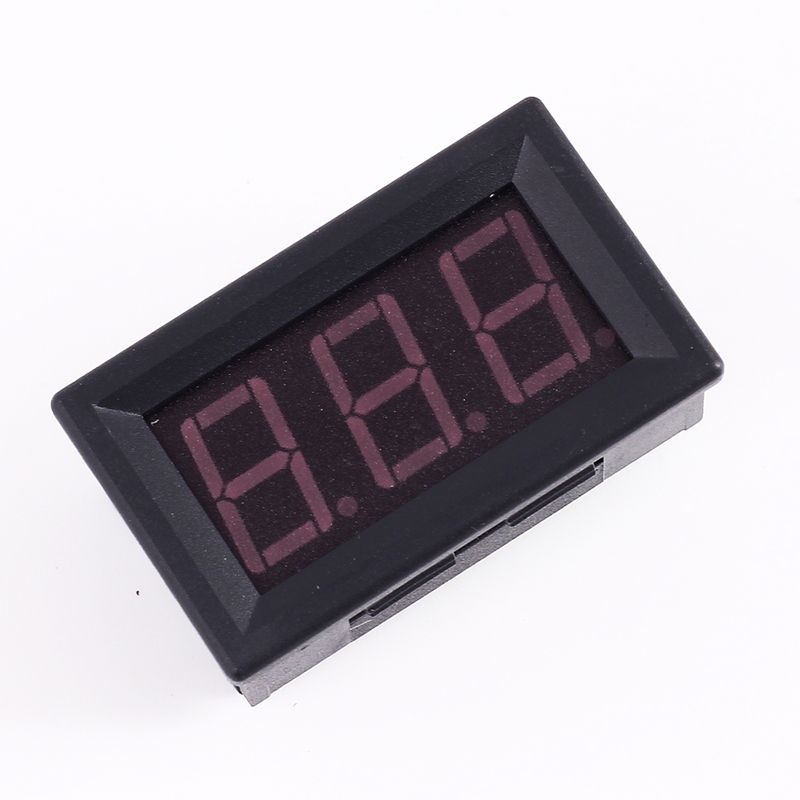 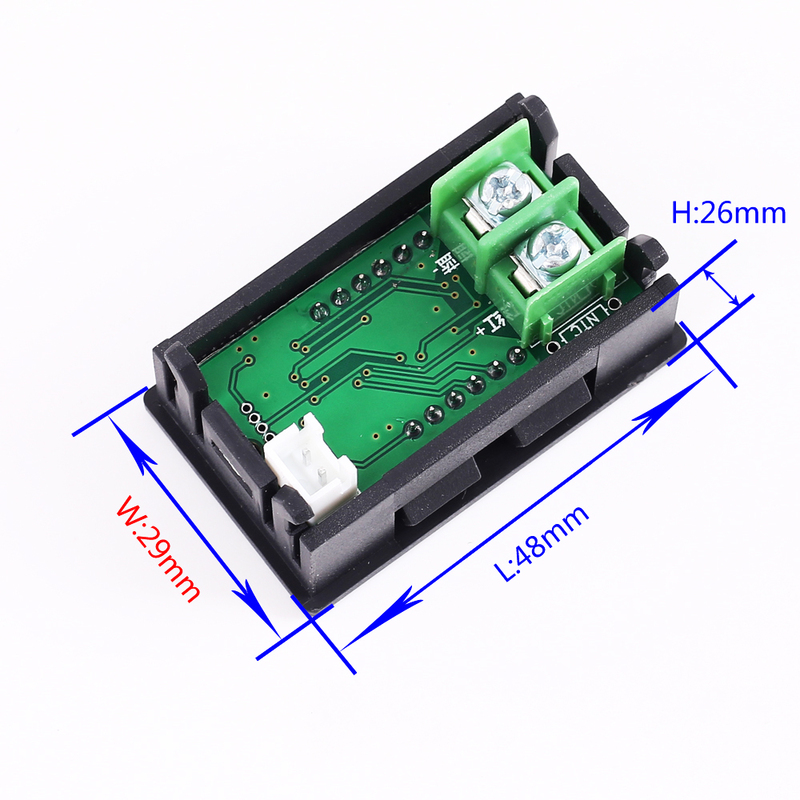 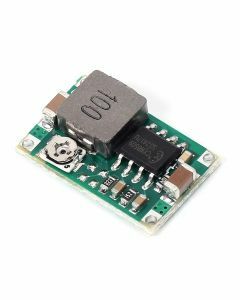 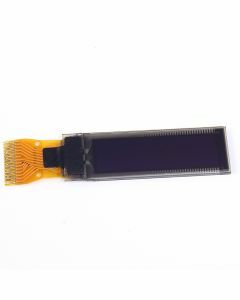 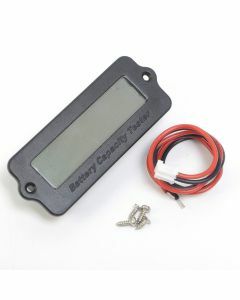 4>.With temperature compensation function.Effectively avoids the influence of ambient temperature on the sensor, and the temperature measurement is more accurate. 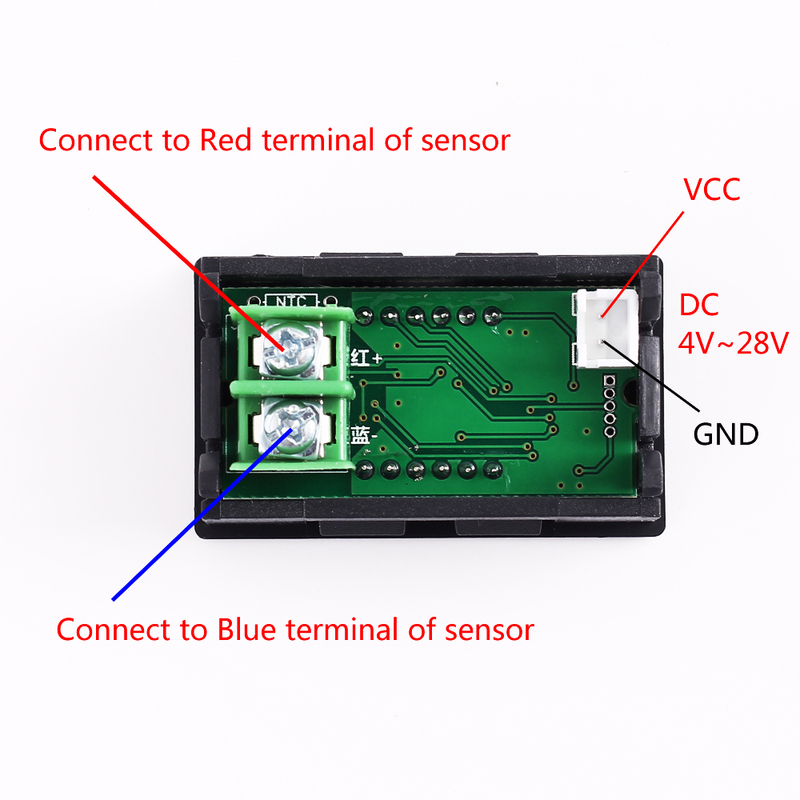 1>.Sensor wire should not be connected incorrectly.